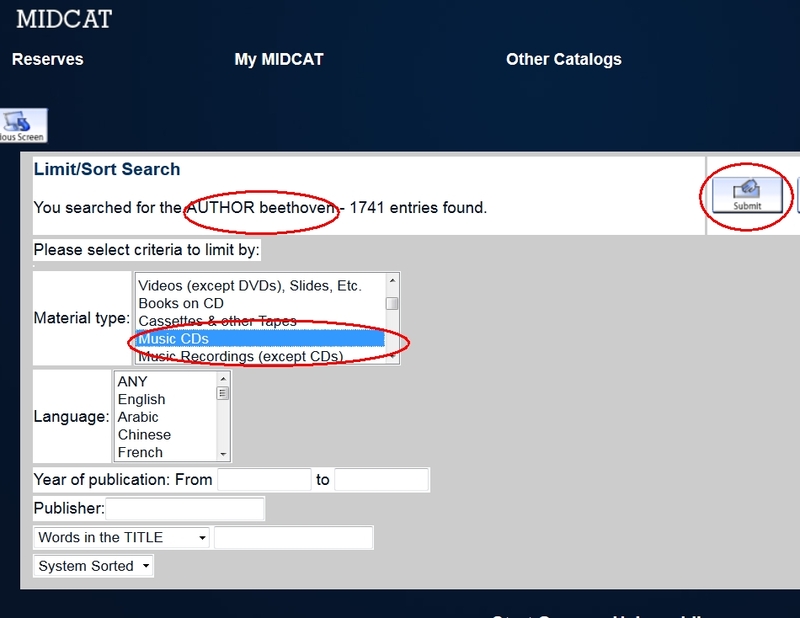 This entry was posted in Library, libspotlight, LIS Staff Interest, Middlebury Community Interest, middpoints, Post for MiddNotes, Post for MiddPoints and tagged Library Spotlight on February 21, 2018 by Terry Simpkins. This entry was posted in libspotlight, LIS Staff Interest, Middlebury Community Interest and tagged Library Spotlight, libspotlight on January 10, 2018 by Terry Simpkins. 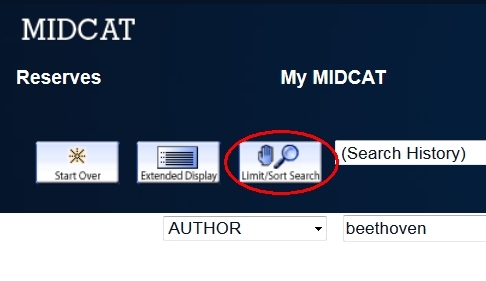 On Tuesday, December 19, 2017, the library will be offering limited services as we migrate our MIDCAT library catalog from a locally-hosted server environment to a vendor-hosted one. 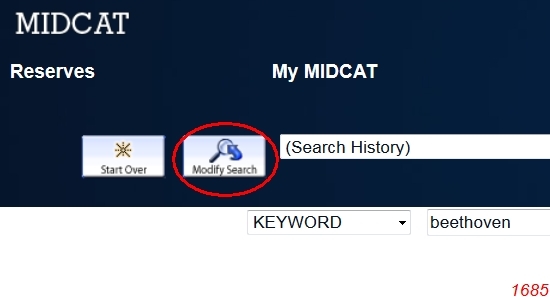 This includes all catalog look up, renewal, borrowing, MyMIDCAT, and circulation functions, from both on- and off-campus. The migration is expected to last approximately 6 hours, and, while we hope it takes even less time than that, as with any technology change there are no guarantees. We will update the College community via this blog if the process takes significantly longer than 6 hours. 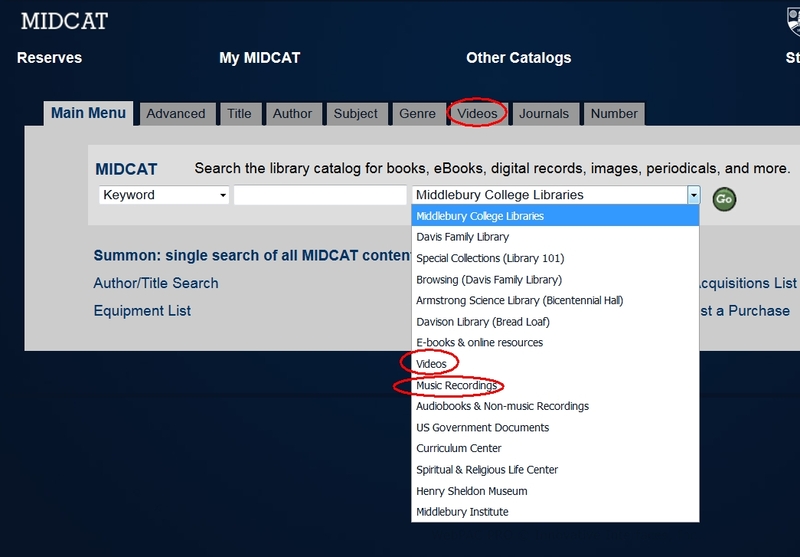 This is the first phase of a multi-phase project to upgrade the library catalog to a more modern platform, and it needs to be done during regular business hours in order to accommodate our vendor, Innovative Interfaces, Inc. The remainder of the migration will be scheduled during the interim period between the Spring 2018 semester and the beginning of the College’s summer programs. We will announce that date on this blog when finalized. If you have any questions, please contact either Terry Simpkins or Mike Roy. Thank you for your patience and understanding. This entry was posted in Library, Library News and tagged Library Spotlight on November 30, 2017 by Terry Simpkins.